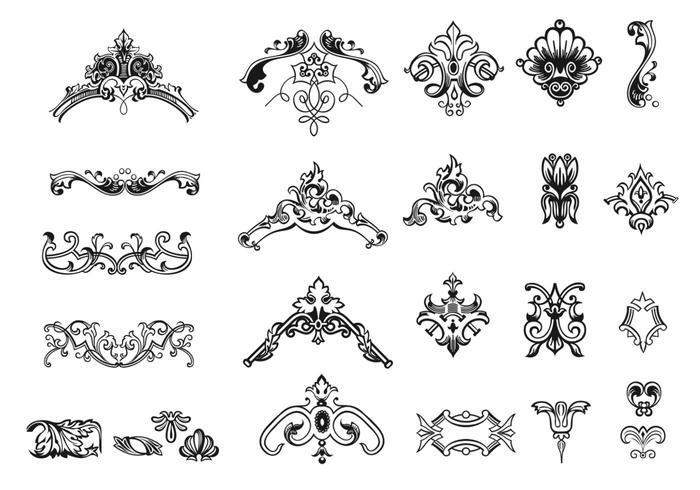 Hand Drawn Vintage Ornament Brushes Pack - Free Photoshop Brushes at Brusheezy! Introducing the new Hand Drawn Vintage Ornament Brushes Pack! Included in this pack are twenty five different vintage ornament brushes that range from border type ornament brushes to scrolls and corner ornament brushes. You'll love all the different types of ornament brushes in this pack. Rather have the vector pack? Download the <a href="http://www.vecteezy.com/ornaments/57386-hand-drawn-vintage-ornament-vector-pack/premium">Hand Drawn Vintage Ornament Vectors</a> over on Vecteezy!